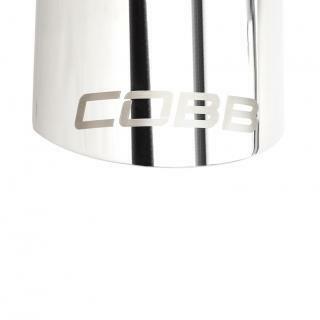 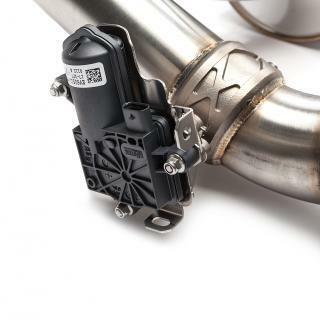 The COBB Focus RS 3' Stainless Steel Dual Tip Turbo-Back Exhaust is a direct bolt-on replacement for the factory system that boasts full 304 stainless steel construction, precision welding, CNC Mandrel bent tubing, a 4.5' high flow GESi Catalytic Converter, and comes with an OEM exhaust valve for easy plug and play use. 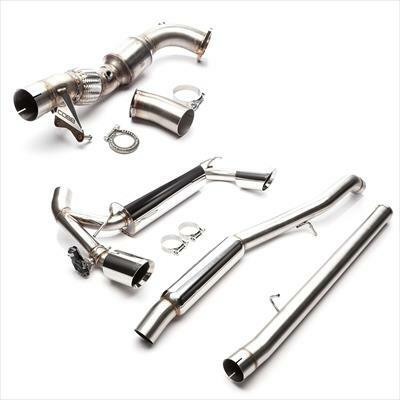 The 3' tubing plus high flow cat and muffler free up exhaust flow well beyond the limitations of the factory turbo. 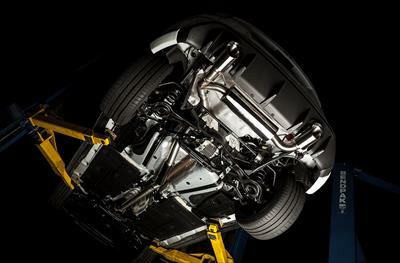 Meaning that this turbo-back exhaust won't hold you back if big power is in your Focus RS future!